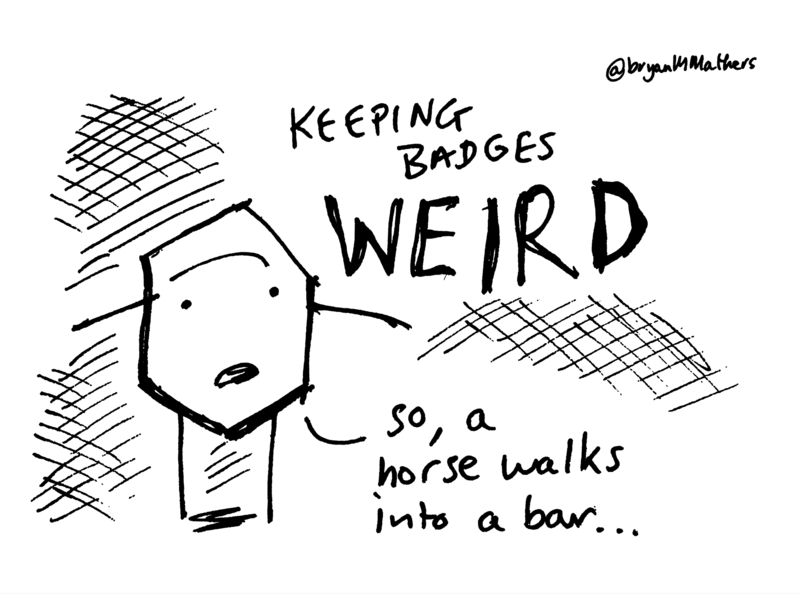 This thought, born in a session at Mozfest, where Mark Surman related back to the kookiness of the origins of Open Badges. 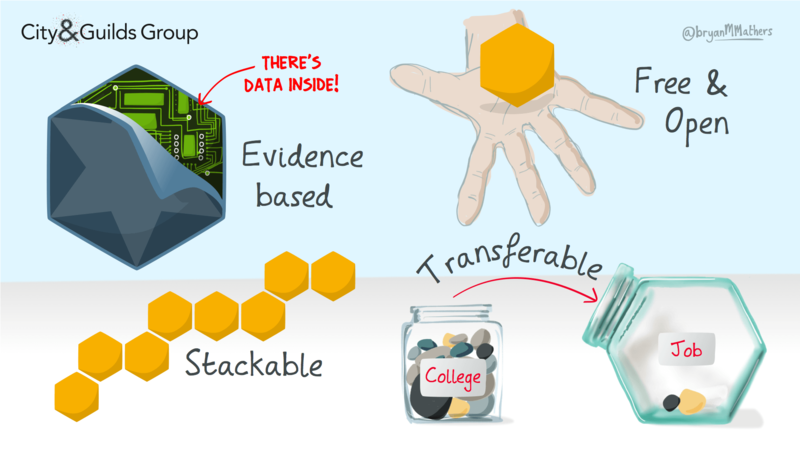 As micro-credentials become more mainstream, and the standard itself evolves (the proposed V2 has a number of big improvements from V1.1) the stuff that will stretch the development of the standard and the tools available are the innovative solutions where Open Badges can play a part. 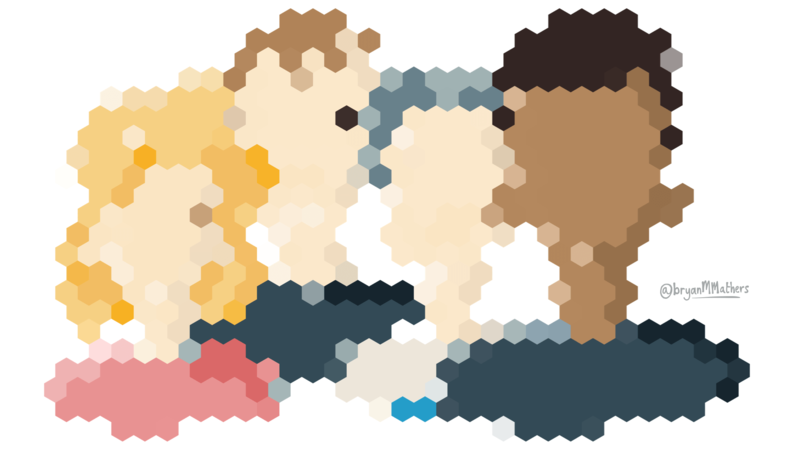 If you’re interested in Open Badges, you’ve probably asked the question well who’s using them? The team at We Are Open, lead by Doug Belshaw have assembled a number of interested parties, and put together an awesome fortnightly newsletter for just this reason. This thought came from a session at Mozfest16. In my opinion, interviews are a very poor way of judging whether someone will perform well in a job. Some people have figured out the game – how to interview well. And why not? But standing in the shoes of as employer, I want to employ the person who’ll do the best job (and even that’s not so straightforward to define). I once employed a young person on his ability to solve a Rubik’s cube. There were other factors too of course, but I took his Rubik’s cube abilities as clues to various aspects of his character, as I can also solve a Rubik’s cube – but nowhere near as fast as him. However, this is exactly the sort of thing that you would never emerge in an interview. 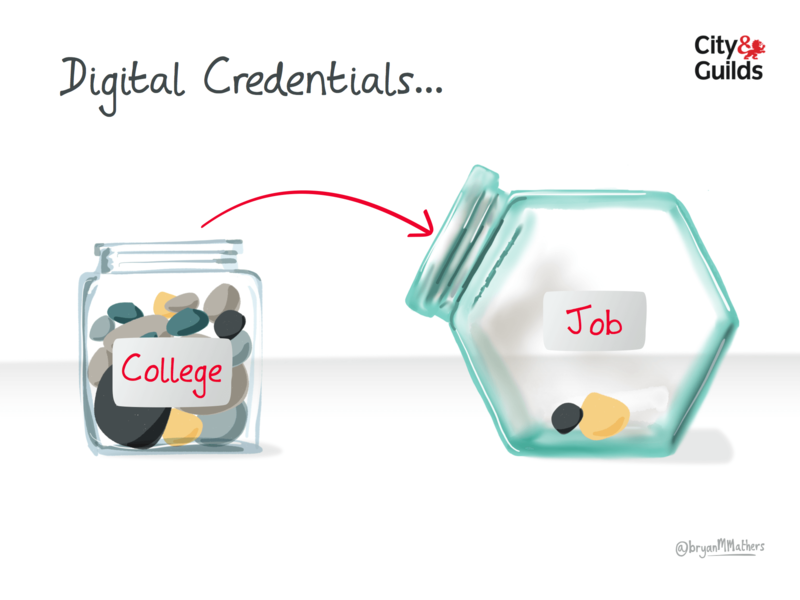 So when it comes to digital credentials, who knows what value someone else see in them? Thought: Kerry North, O2ThinkBig at DigitalMe’s BadgeSkills workshop. 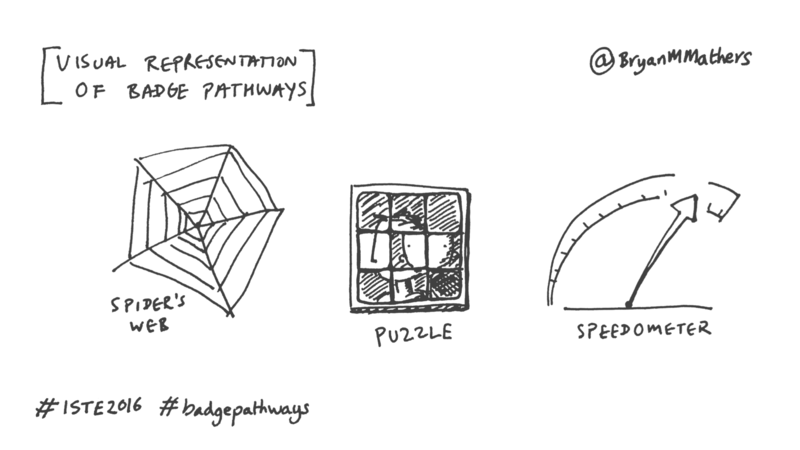 Here’s some thinking on using visual metaphors for badge pathways as a result of some remote workshop thinkery at ISTE. 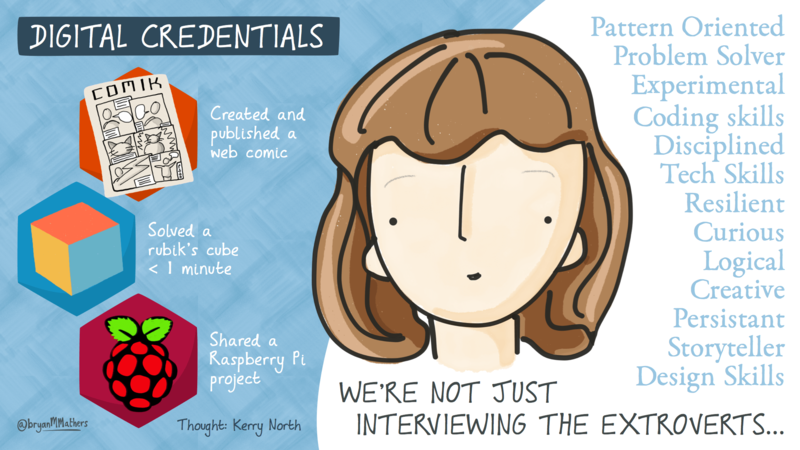 Created for “3 ways Open Badges work like the Web” a blog post by Doug Belshaw. 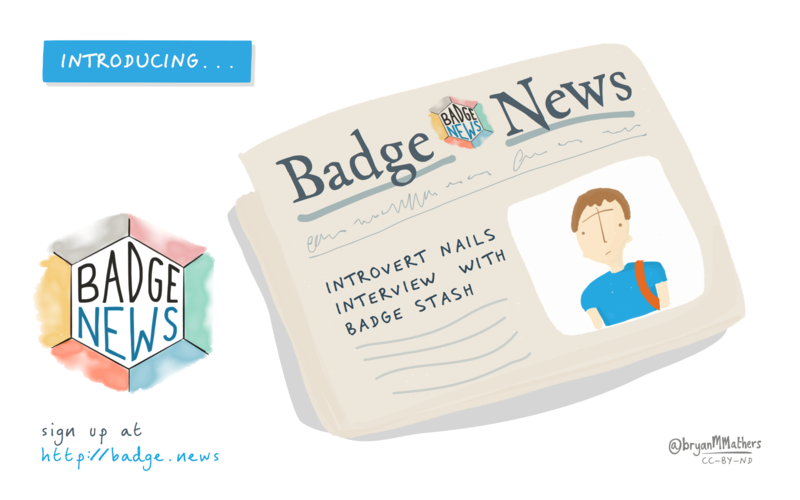 What distinguishes Open Badges from other types of badges? Did I mention that they’re open, so you can take them with you? 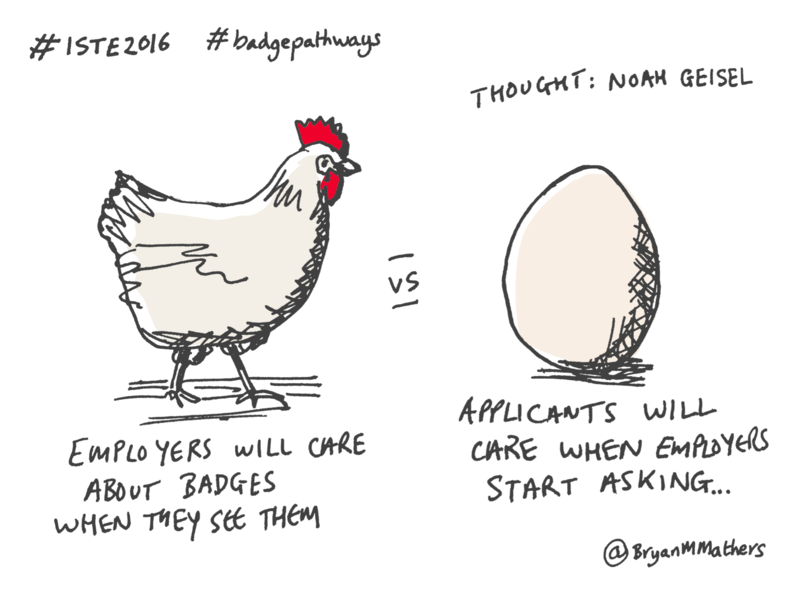 Open Badges – can you take them with you? How do we capture a richer picture of our skills and abilities, so that you can take them with you on your next journey? Open Badges may have the answer. For a collaborative community-built resource, check out the all new Badge Wiki. Why not jump in and add your badge related stuff to the wiki?